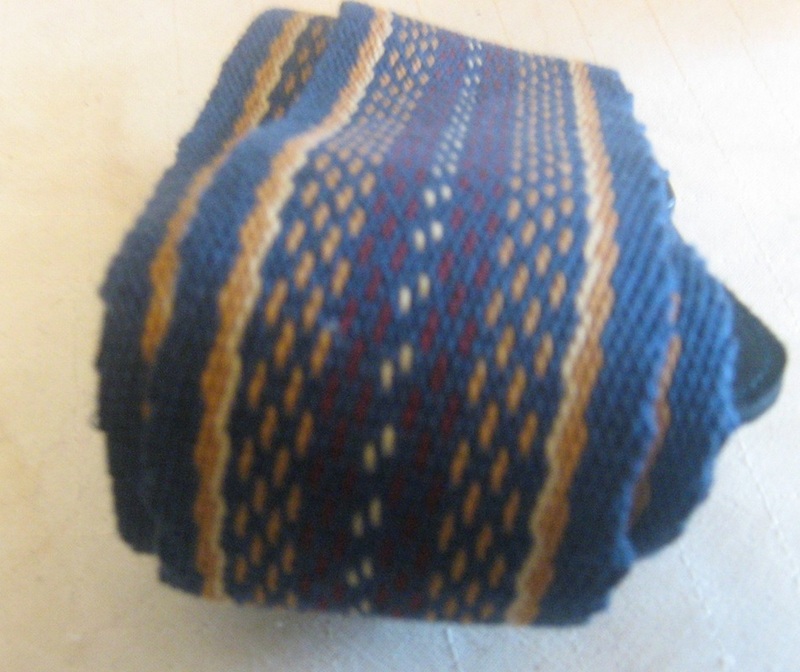 These samples show some of the colours and patterns possible to have made into a special strap for yourself or some else.... custom instrument straps are $ 60.00 - please enquire about straps for other uses. 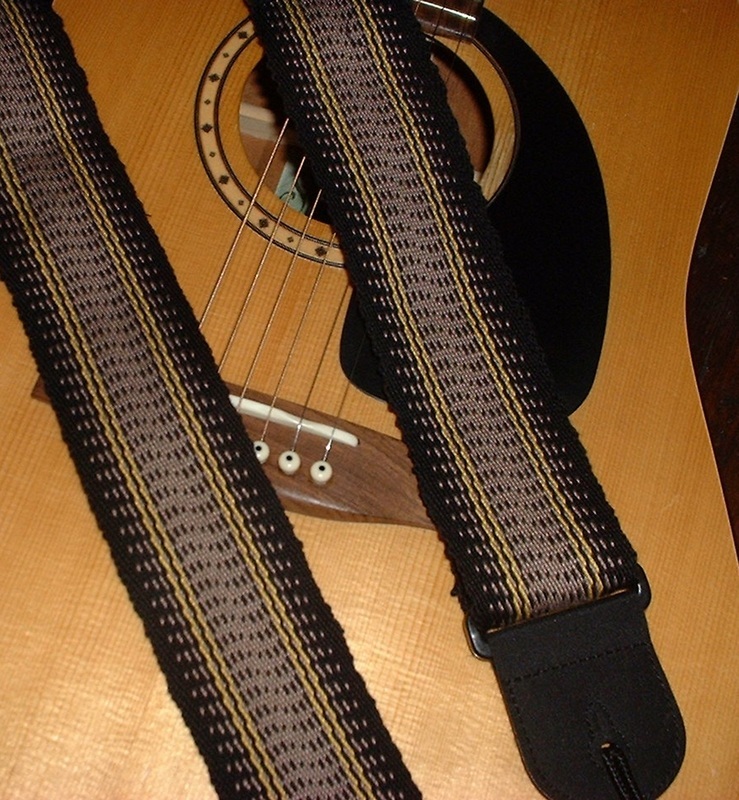 SMALL CAMERA BAG STRAP, NARROWER THAN A GUITAR STRAP...MADE TO MATCH THE BAG! 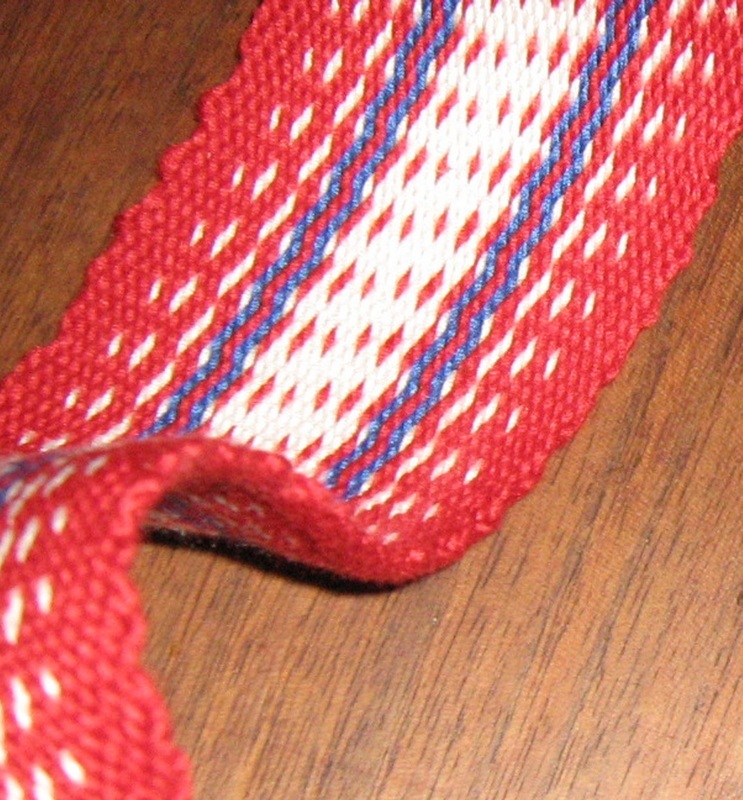 GUITAR STRAP IN BACKGROUND INDIGO WITH GOLD, BEIGE, AND RED ELEMENTS. 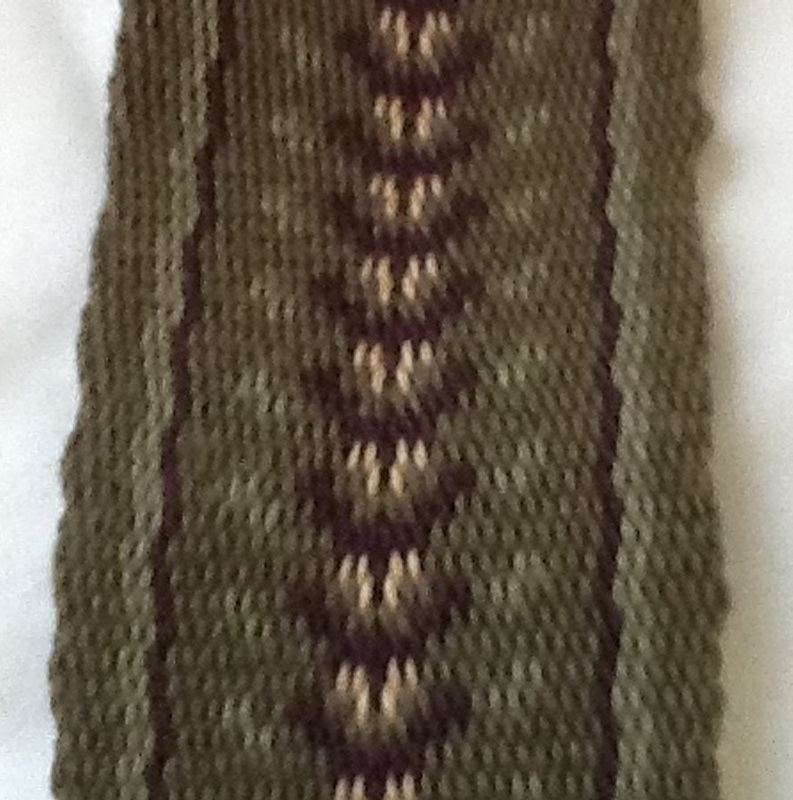 MOSS GREEN WITH PURPLE ACCENTS - MAKE IT ANY WAY YOU WANT! 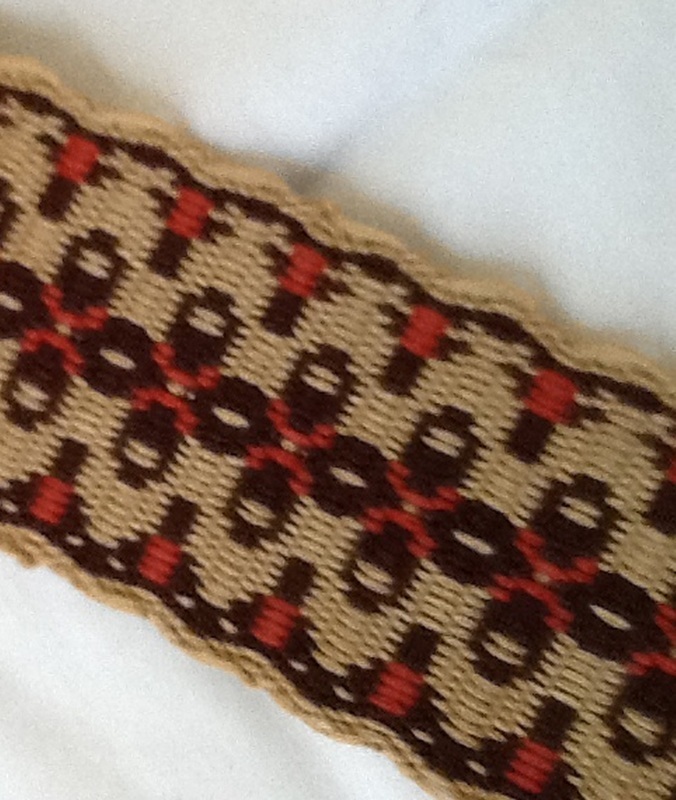 A VERY STYLISH, JAZZY GUITAR STRAP. 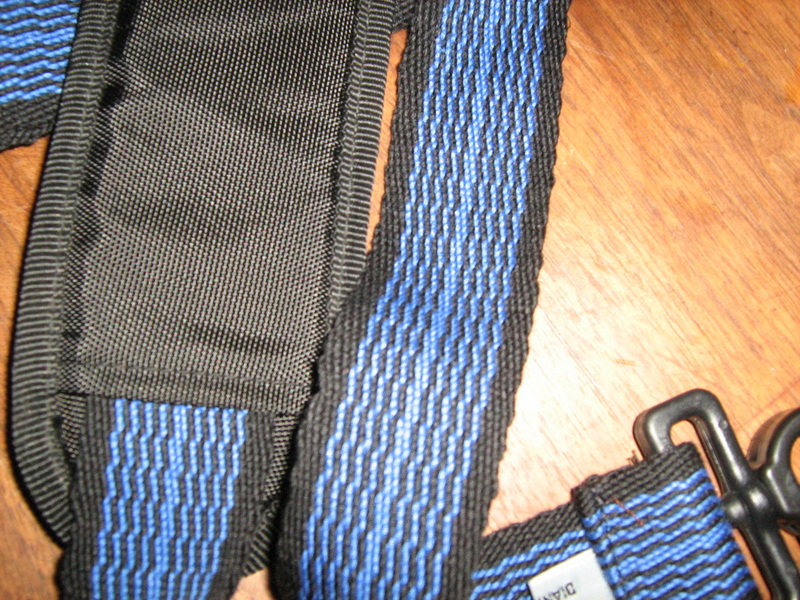 OLD CAMERA BAG STRAP REDONE IN BLUE AND BLACK STRIPES! 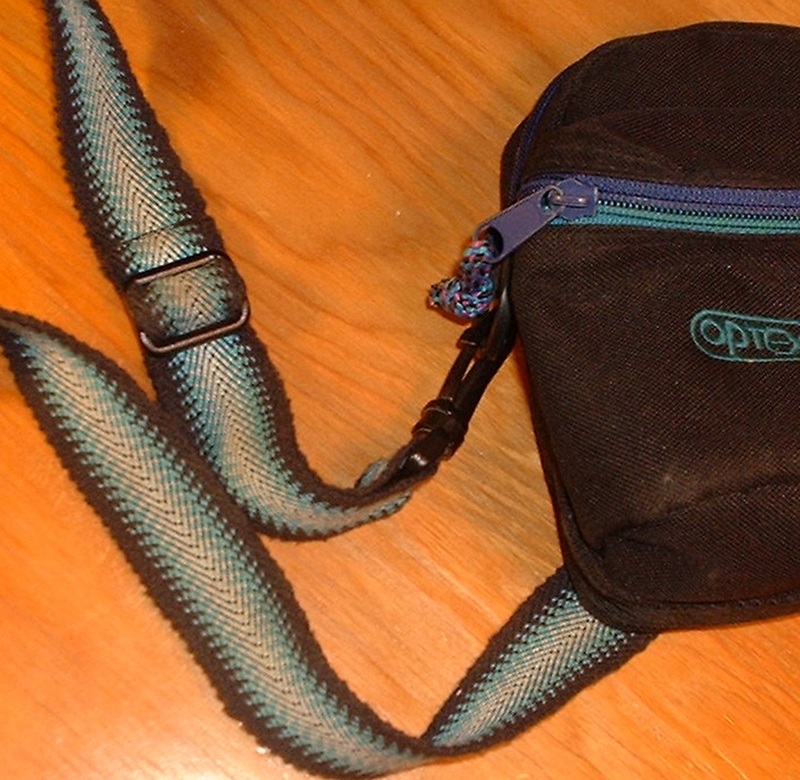 GOES WELL WITH ANY GUITAR! 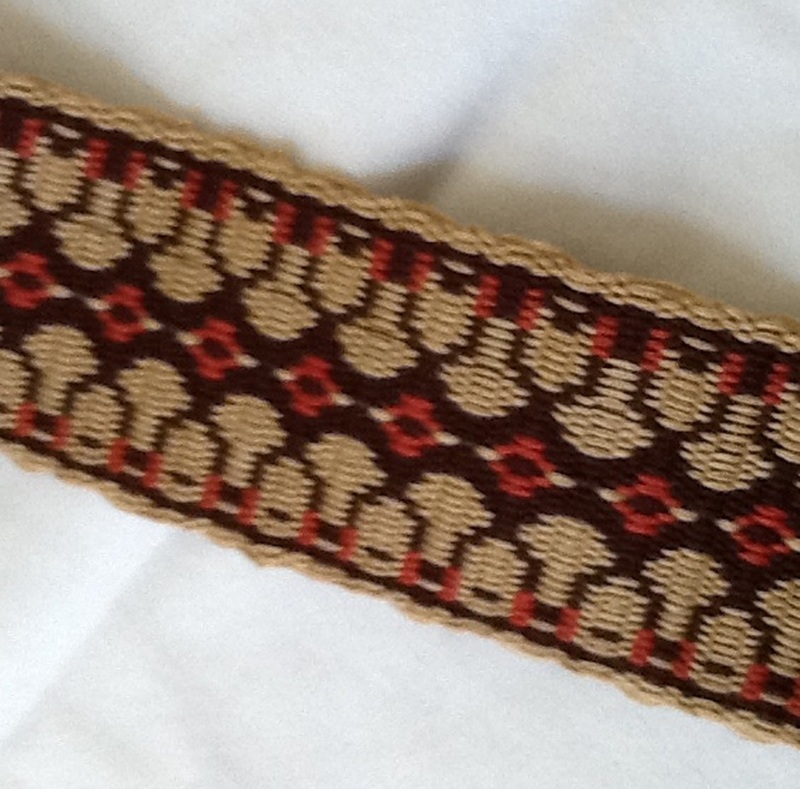 ZIG-ZAGS OF BLACK IN DEEP RED...AWESOME STRAP! 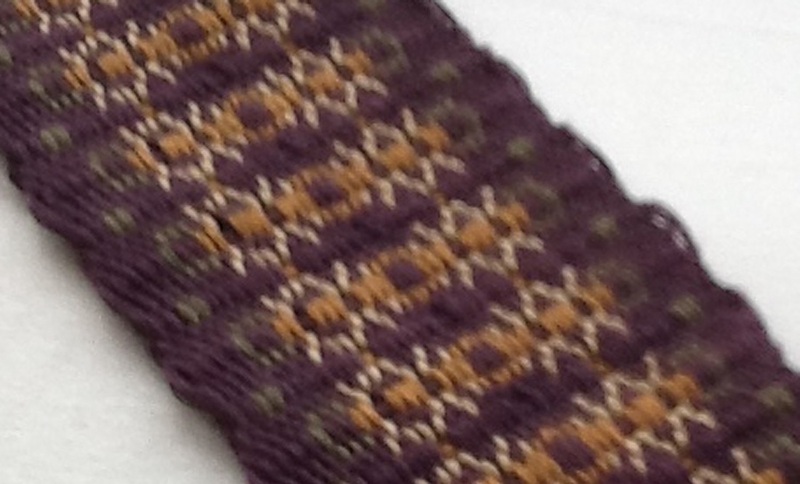 PURPLE WITH GOLDS AND TOUCHES OF BEIGE AND GREEN - JUST ONE OF SEVERAL PATTERNS AND COLOUR CHOICES.